New Hampshire’s best kept secret for 27 years… is the New Hampshire Marathon! Come experience the natural beauty of NH in a small, friendly and community oriented event. We have events for every age, ability and goals. Full marathon, half marathon, 10K, and a kids’ marathon event that ends with its final one mile on race day. 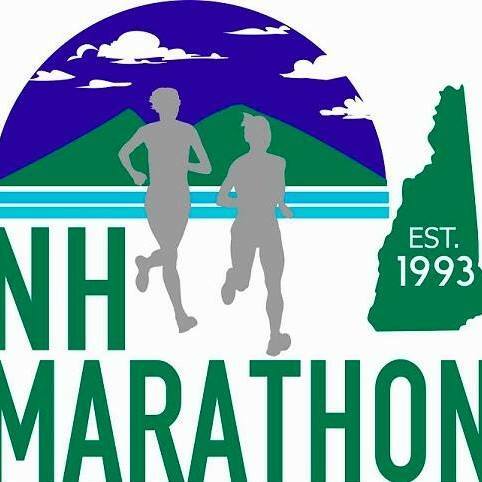 This year the NH Marathon will have a time limit of 7 hours for our full marathon. All runners on the course after the seven hour mark will not have support and will be considered a did not finish by our timing company. We are doing this in order to support our many volunteers who are dedicating alot of time, energy and effort to ensure that this event happens in a safe, friendly and competitive way. All entries before August 31 receive a free long-sleeved sport-tek shirt. Entries after that date may get one if there are leftovers in stock, but no guarantees. Not a runner but would like to help the cause by being a volunteer? Sign up here! Donation to Would you like to make an additional donation to our charities?